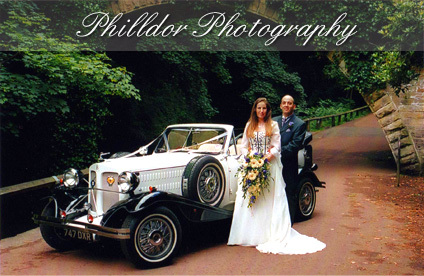 Philldor Photography is located with the heart of Alnwick, We are very easy to find. If you aren't familiar with Alnwick please use this link for more accurate directions, alternativly call us on 01665 602600 for directions. Thank You.